CSHM partners with East Los Angeles College (ELAC) to provide students with a dual (high school-university) enrollment program. 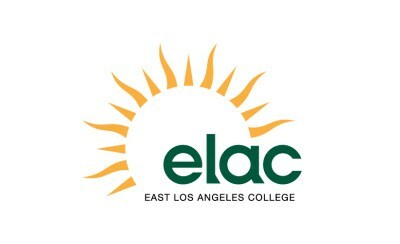 During fall and spring semesters, ELAC offers college classes on the CSHM campus at no cost to CSHM students. These classes, which are open to all CSHM students, not only allow students the opportunity to earn college credit while still attending high school, but also help increase high school grade point averages. Classes introduce students to the rigor of college coursework and give them an idea of what full-time college will be like. When applying to college, admissions officers will see these college classes listed on students' transcripts--this shows admissions' officers that students have the ability to handle difficult college level work. Additionally, these classes allow students to begin accumulating college credits, which may actually help them graduate from college earlier.